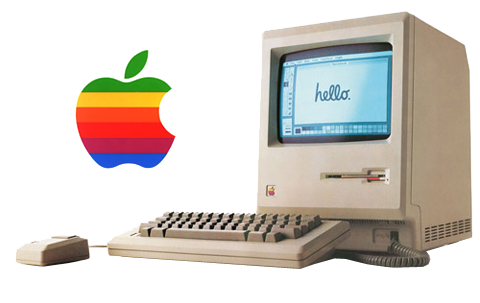 The 80s was the best decade ever. 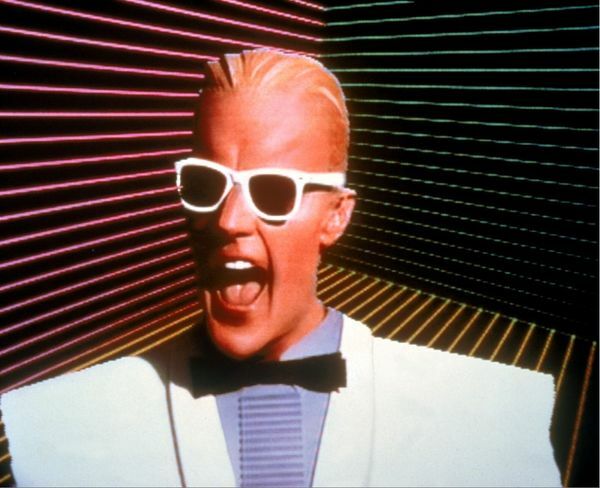 This entry was posted in Entertainment and tagged 1980s, 80s, max headroom, max headroom actor, max headroom broadcast signal intrusion, max headroom clips, max headroom images, max headroom incident, max headroom movie, max headroom video, max headroom wiki, retro on April 1, 2015 by DemonicSweaters. How To Make 80s Com Truise Style Music In FL Studio! Youtuber Hlecktro has put together a great and easy to follow tutorial on making some Com Truise style 80s grooves in FL studio. Definitely worth the watch! This entry was posted in Music Production, Video and tagged 80s, daw, FL studio, How to make music like Com Truise, production, retro on January 16, 2015 by DemonicSweaters.